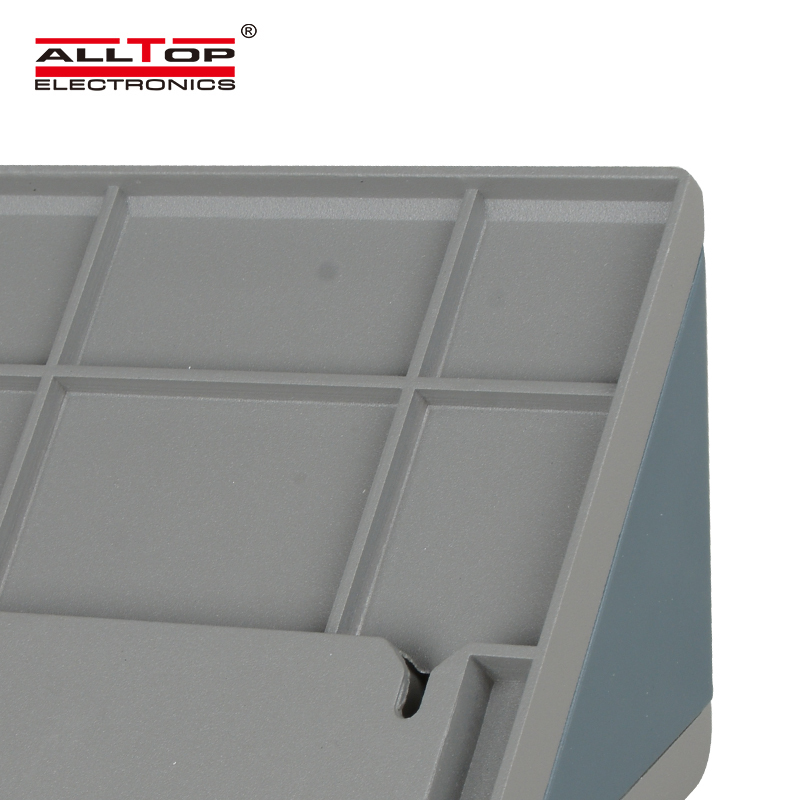 Closely following the market trend, ALLTOP Lighting uses advanced production equipment and manufacturing technology to produce LED flood lights. The product receives favors from the majority of customers for the high quality and favorable price.ALLTOP Lighting's LED flood lights has better performances, as shown below. 1. solar wall lantern is fashionable in style, beautiful in appearance and simple in structure. It has an excellent decorative effect with great aesthetics. 1. 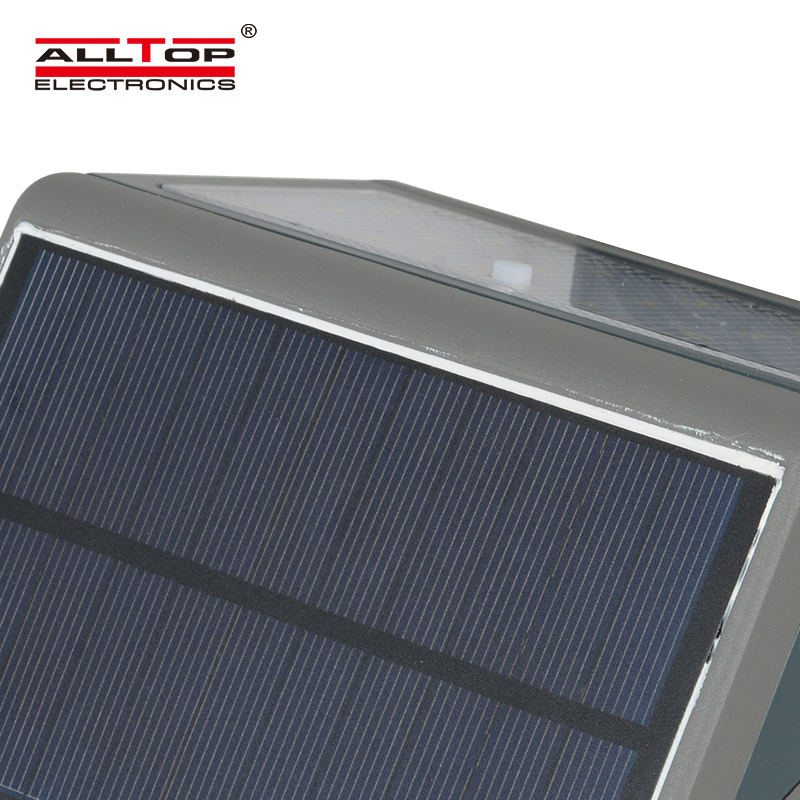 ALLTOP has been exporting its high quality solar wall lantern for many years. 2. Proud of technology strength, Zhongshan ALLTOP Lighting CO., LTD is technologically advanced. 3. Zhongshan ALLTOP Lighting CO., LTD is committed to conducting business in a socially responsible way. Call!